Ambivalence about motherhood and America’s ongoing racism factor in to these often poetic stories. 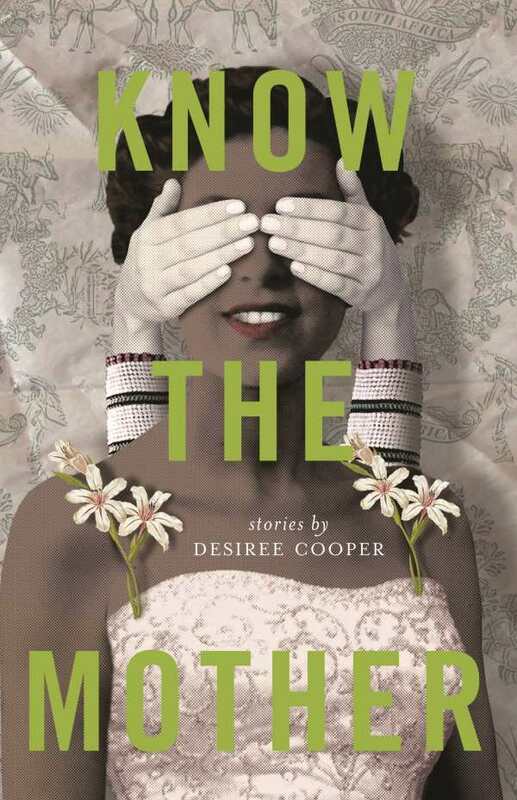 “I was tired of the double habitation of my body, the split duties of my soul,” says a woman about her pregnancy, in Desiree Cooper’s flash-fiction collection, Know the Mother. In a mixture of historical and contemporary settings, these thirty-one short stories explore ambivalence about motherhood, and ongoing racism in America. Medical problems, bad timing, and lack of support are complicating factors that make Cooper’s characters question the wisdom of becoming mothers. “If you wanted to have babies, why did you go to law school?” a female employee hears when requesting maternity leave in “Ceiling.” Childbirth changes these women; some dutifully carry on, but others cannot cope. Race is an equally challenging issue, with African American characters being denied a desirable Holiday Inn room or getting harangued by rednecks. Skin color, too, plays a symbolic role. In “Feeding the Lions,” one of the standouts, a biracial woman caring for her Vietnam War-veteran father declares, “I am a cocktail of genes—my mother’s hair, black as bean paste … My teak skin is not like his skin, which is Southern-gravy brown.” Elsewhere a mother whose daughter is her school’s only black student remembers feeling invisible beside white school kids in 1967. The excellent “To the Bone” recalls Toni Morrison with its three generations of black women and references to down-home cooking. Slightly longer stories, buoyed by deeper characterization and multiple scenes, are often more successful than the snapshot ones, but her sharp insight into motherhood and race makes Cooper an author to watch.